The interview made me think rather a lot about the idea of a ‘good summer read’. My favourite books to read on holiday are books about going on holiday – so, for instance, Island Summers, which I suggested on the radio, and also any of: The Enchanted April, Illyrian Spring, As I Walked Out one Midsummer Morning and Swimming Home. The BBC assured me, however, that I needed to suggest a more varied selection. People didn’t want to listen to me talking about three books in which essentially the same thing happened. I could see their point, and the more I thought about it, the more I thought about how many wonderful reading opportunities the summer provides. Essentially, the summer gives you more time to read. What you do with this extra time is up to you. You might want to read something long and meaty – like Wolf Hall or, as I suggested on the show, Zweig’s brilliant Beware of Pity. It is also, I think, the perfect time to re-read – to go back to a treasured book and give some extra time to it, rather than endlessly pressing on with the new. Why do we only read books once, when there is so much to be gained from reading a book again? 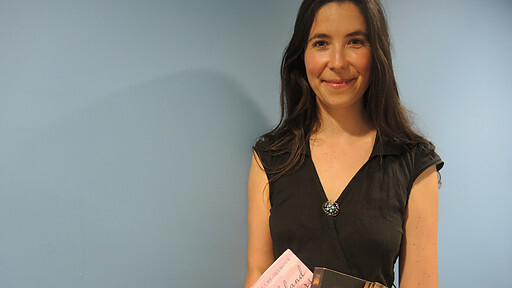 The book I suggested on the radio was Rebecca – one of the best books to re-read as your alliances really shift between the new Mrs De Winter and Rebecca as you grow older and less naïve! The other thing that has since struck me about a summer read is that it is important to feel you can indulge in reading something very easy and very enjoyable. The sort of book where you don’t luxuriate in beautiful language or struggle with intellectual arguments, but whizz through smiling and laughing and, should something interfere – such as a mealtime or a husband – then you long to get back to it as swiftly as possible. 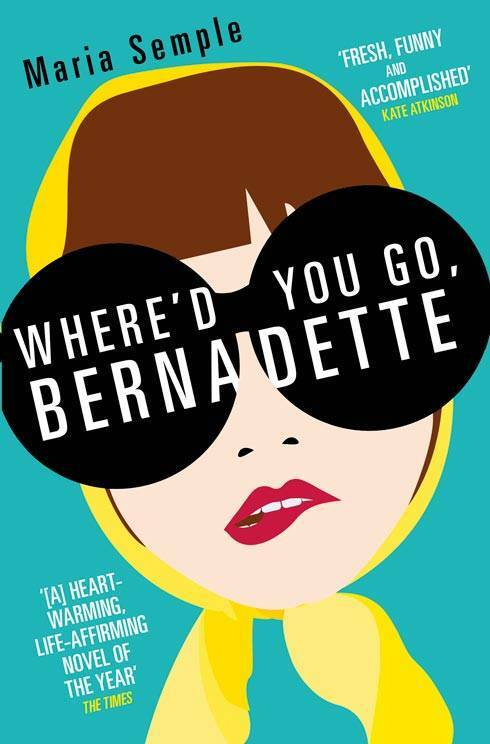 I think I’ve found the perfect new book for this: Where’d You Go, Bernadette by Maria Semple. Begun idly in a lunchbreak, when I picked it up to see what all the fuss was about, this was an inescapable pleasure to read. Because they’re annoying, but not so annoying that you actually want to spend valuable energy on them. 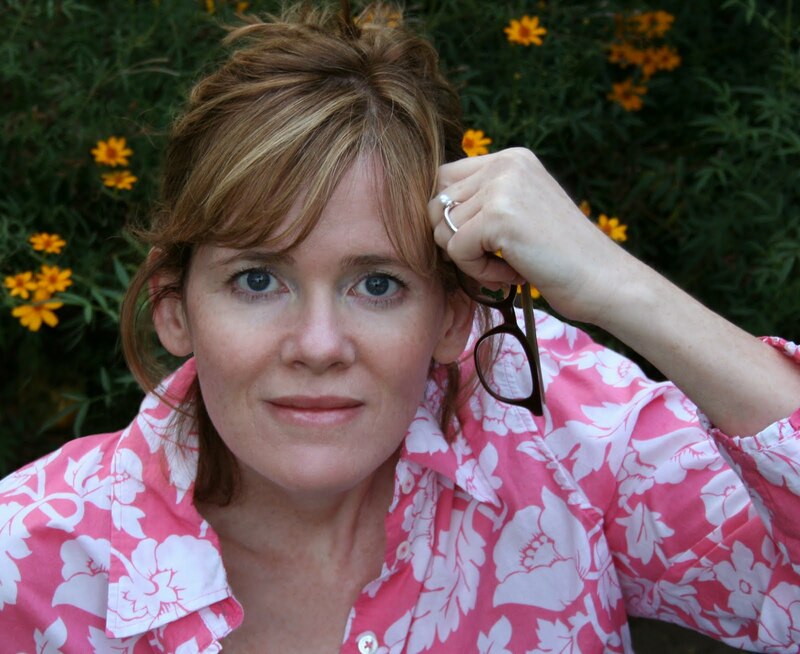 The novel covers ground from Seattle to Antarctica, school-gate politics to architecture, Microsoft and mothering. What works so well is the way Semple tackles universal problems – incredibly annoying neighbours, husbands who work too hard, putting one’s life on hold for children – mixed with Seattle specifics. For instance, we get a wealth of funny insight into the world of Microsoft, where the employees are all itching to get a contraband iPhone. Make the sign itself the loudest, ugliest red, and the lettering the loudest, ugliest yellow. I’d like it placed on the western edge of my property line, at the bottom of the hill, which will be accessible once we’ve abated the despised blackberries. Make sure the sign is facing toward the neighbor’s yard. It’s pretty extreme – if very funny – behaviour and, on the face of it, seems quite mad. I don’t think it’s giving too much away to say that eventually, after a few episodes like this, Bernadette’s husband worries that she is mentally unwell and tries to get her institutionalised. Unlike Bernadette’s husband, the reader grows to absolutely understand her behaviour. We have seen the run of emails and notes etc that have built up to Bernadette wanting to erect the sign. It is not just because her neighbour has insisted that she dig up all her blackberries using a specific machine at huge expense, but because her neighbour has crawled through the fence into her garden when she thought she was out, has pretended that Bernadette drove over her foot (and has billed her for it) and, moreover, along with the other ‘gnats’, has ‘done everything to provoke me into a fight over the past nine years’. Is it really so surprising that at last Bernadette has cracked? Moreover, once we discover what’s happened to Bernadette before she moved to Seattle, it begins to make even more sense. She is a highly intelligent and talented architect, who, once her child is born, stops working altogether. It is as though all the talent and energy she used to put into creating has been warped into angry rants about her confining circumstances. H: Have a nice life! Everyone else seems so loopy that Bernadette’s behaviour seems relatively sane. And yet, as the plot thickens, we infer that beneath everyone else’s eccentric behaviour lie rational explanations. Everyone is mad. No one is mad. You could learn exactly this from spending a day in a bookshop. I thought this a brilliant novel. Funny, unusual, unputdownable. It is a perfect summer read. And yes, I suppose it is about people going away on holiday, but surely, given that the holiday is to Antarctica, rather than somewhere sunny and European, that lets me off the hook. This entry was posted on July 22, 2013 at 10:42 am and is filed under reading. You can follow any responses to this entry through the RSS 2.0 feed. You can leave a response, or trackback from your own site. I thought it was a perfect summer read too (shame I wasn’t on holiday! ), a great story, biting satire and some warm fuzzies too! Can you recommend a contemporary British academic novel with realistic dialogue? Something a little more with it than Iris Murdoch?